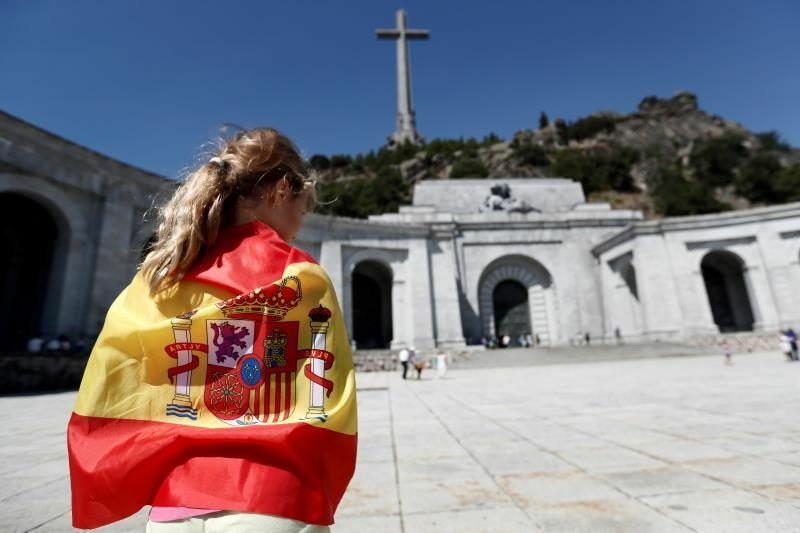 Spain's socialist government announced on Tuesday (21 August) it will amend the law to prevent relatives from legally disputing the exhumation of fascist dictator Francisco Franco from the vast mausoleum in Madrid where he is buried. EURACTIV's partner EFE-EPA reports. 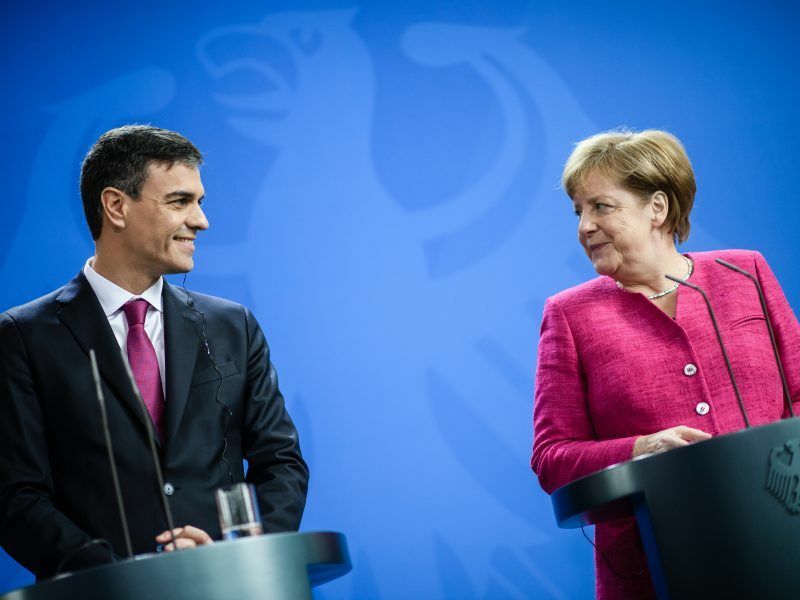 Berlin and Madrid finalised an agreement on Monday (6 August) that will see asylum seekers that reach Germany via Spain returned to the Iberian nation. 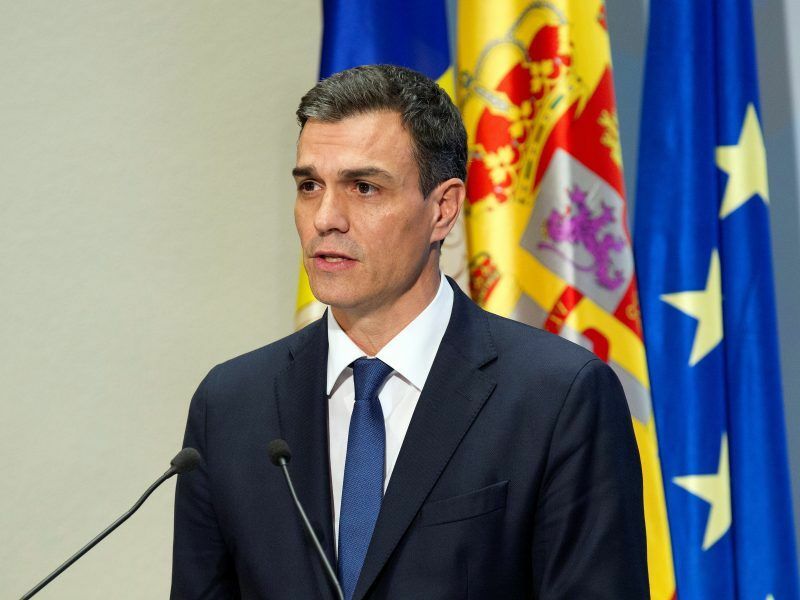 Spanish Prime Minister Pedro Sánchez has included Morroco's pending demands of resources for border management, in a letter addressed to the European Commission requesting further emergency assistance to tackle the surge in migrant arrivals. 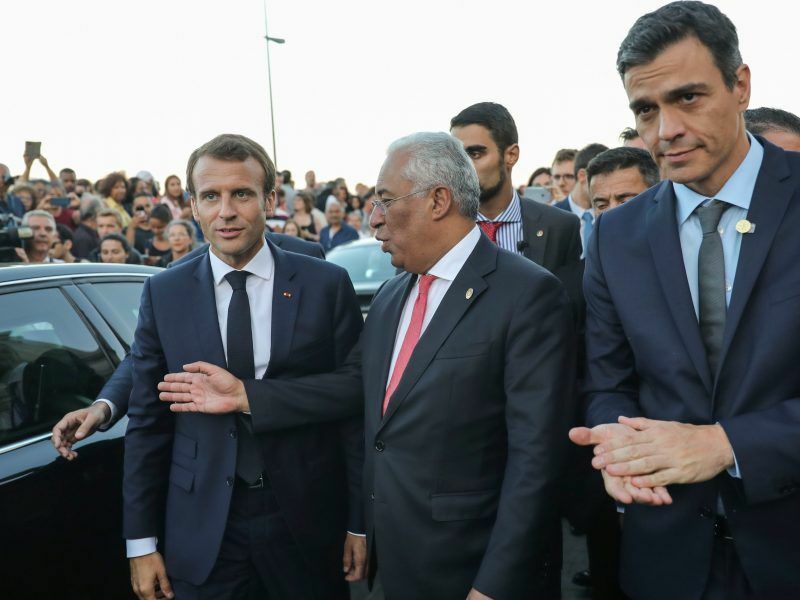 France, Spain and Portugal agreed on 27 July to build an undersea power line in the Bay of Biscay as they up electricity links aimed at helping the Iberian peninsula out of its energy isolation. 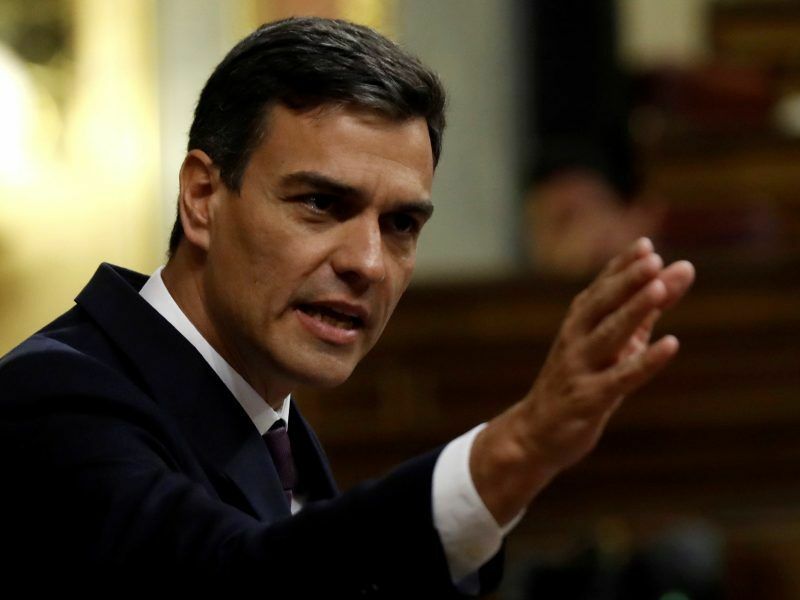 Spain’s socialist government lost on Friday (27 July) a key vote on the revised fiscal path to balance the public accounts, as Pedro Sanchez’s allies abstained calling into question the survival of his fragile minority. French President Emmanuel Macron said Thursday (26 July) he viewed talks between US President Donald Trump and EU Commission chief Jean-Claude Juncker as "useful", but he was "not in favour" of a "vast new trade deal" between the European Union and the United States. 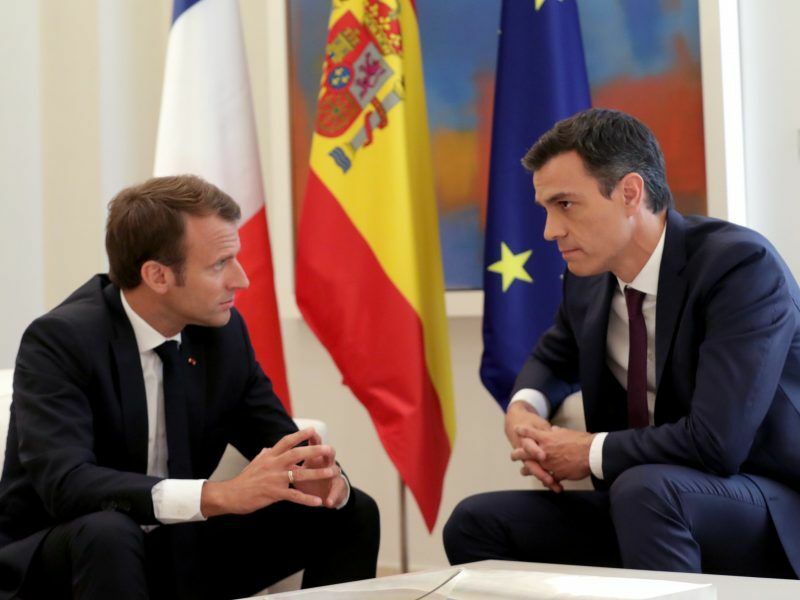 France's Emmanuel Macron makes his first visit as president to Spain and Portugal, starting Thursday, in his push to overhaul the EU, with the two southern allies seeking French help to connect their energy grids to Europe. 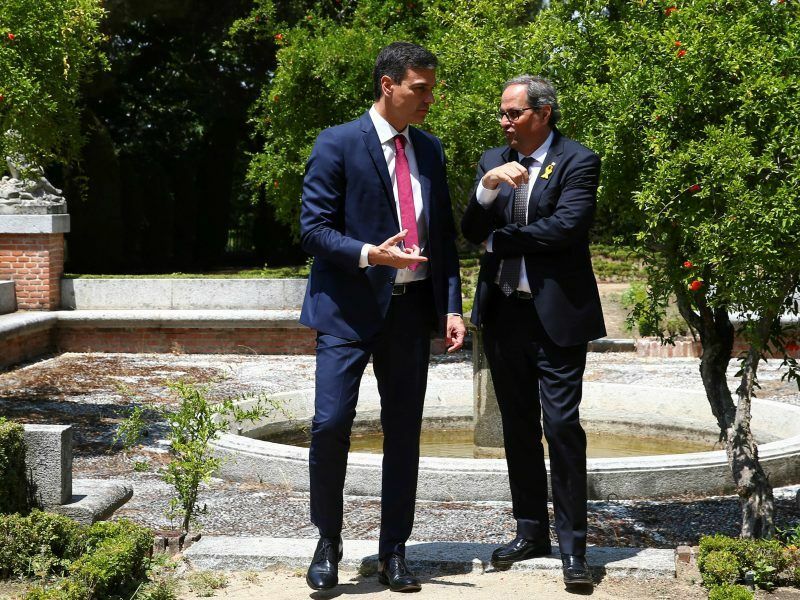 Spain's conservatives shifted to the right on Saturday (21 July), electing a traditionalist as leader as they seek to re-establish a clear political identity less than two months after being removed from government. Spain’s Prime Minister signaled a thaw in relations with Catalonia yesterday (9 July), signing up to joint initiatives in a first meeting with the region’s leader but again ruling out any moves toward Catalan independence. 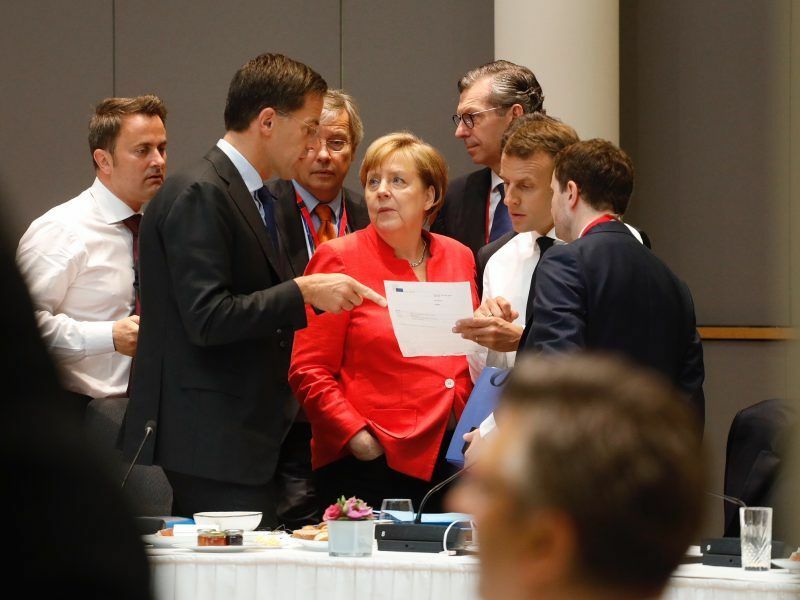 Despite previous promises to achieve results on eurozone reforms in June, EU leaders postponed until December an agreement on the backstop to wind down failing banks and did not include any date for starting discussions on a European deposit guarantee scheme. Pedro Sánchez and Giuseppe Conte, the freshly appointed leaders from southern Europe, are two new kids on the bloc. 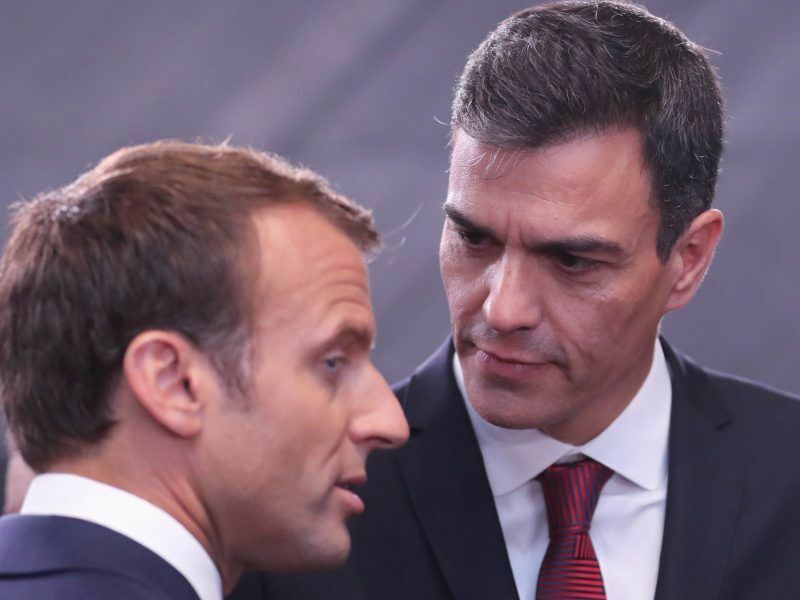 But they could hardly be more different: Sánchez is a breath of fresh air in Spanish and European politics while Conte is a new headache for Brussels. 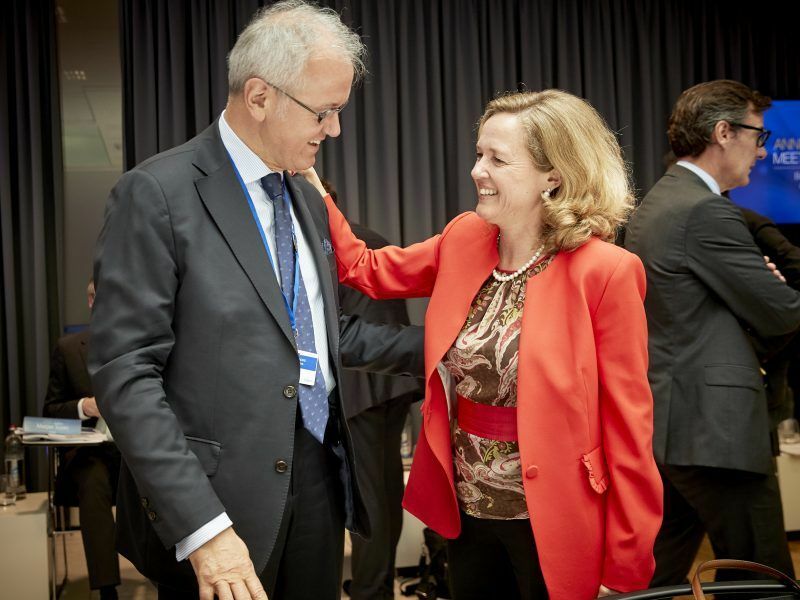 Both made their first appearance at the European Council on Thursday (28 June). Spain will receive a boost in European Union funding to help it cooperate with migrant origin and transit nations, a policy that aims to tackle the crisis at the source, the country's new prime minister told lawmakers Wednesday (June 27). 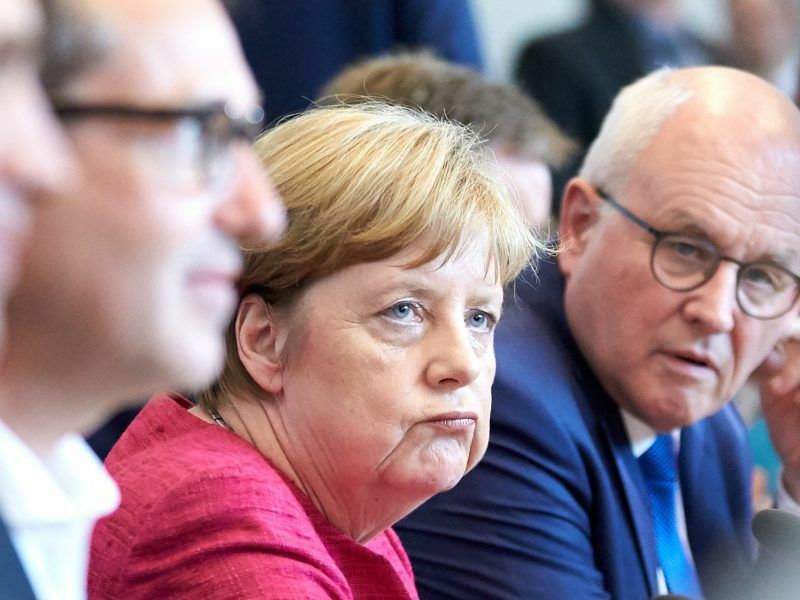 German Chancellor Angela Merkel and her Spanish counterpart agreed yesterday (26 June) to cooperate on migrant policy, saying a European approach was the only way forward as her Bavarian allies pile pressure on her to deliver a deal this week. 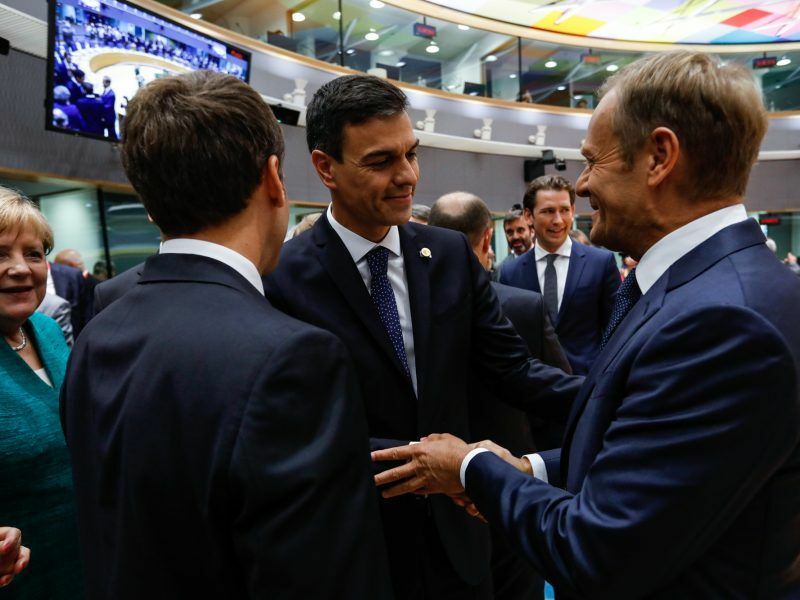 Spain's new Socialist government said on Thursday (21 June) it had “no reasons” to believe that it would miss its deficit target, despite a planned increase to pensioners’ benefits being questioned by the EU institutions. 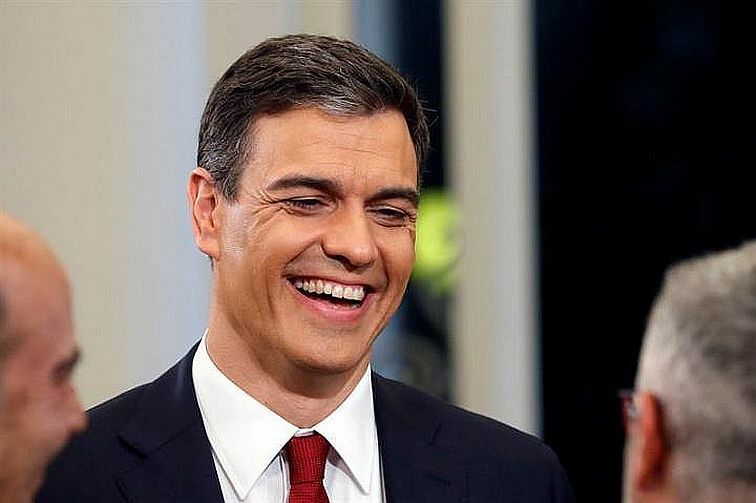 Spain's new Prime Minister Pedro Sanchez, who took over earlier this month after his conservative predecessor lost a no-confidence vote, said on Monday (18 June) he plans to stay in office until the regular ballot scheduled for 2020. 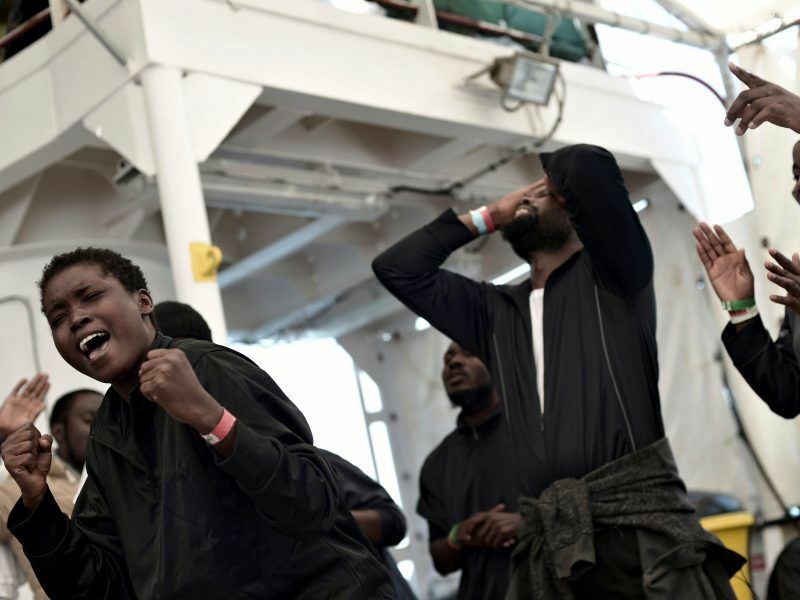 Almost half of the 630 migrants that were rescued from the Mediterranean and arrived in Spain's port of Valencia at the weekend want to seek asylum in France, the Spanish government said yesterday (18 June). 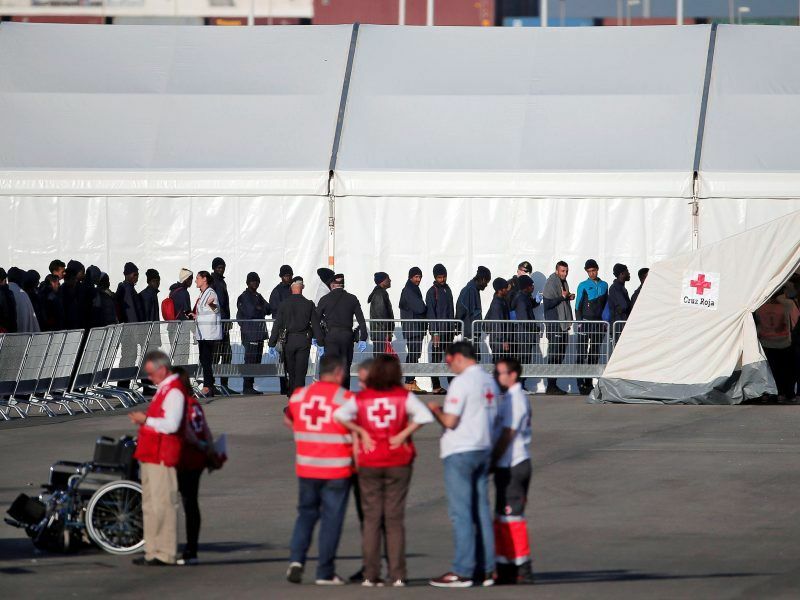 The head of the Red Cross urged European Union member states yesterday (17 June) to follow Spain's example of welcoming a rejected migrant ship and "put into practice" the humanitarian values promoted by the bloc. 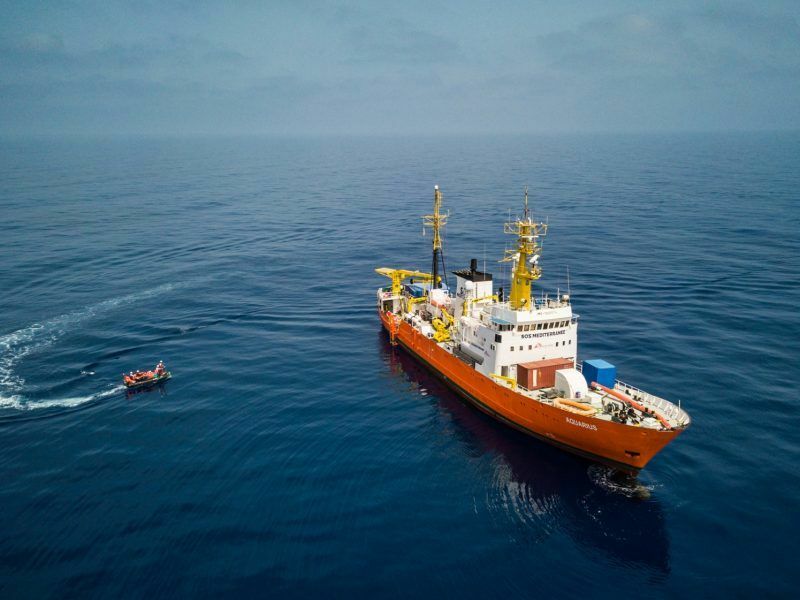 Spain's new prime minister ordered the authorities on Monday (11 June) to receive a rescue vessel carrying 629 migrants that has remained at sea in the Mediterranean after both the Italian and Maltese governments, the two nearest European territories, refused it permission to disembark. EURACTIV’s partner efe-epa reports. 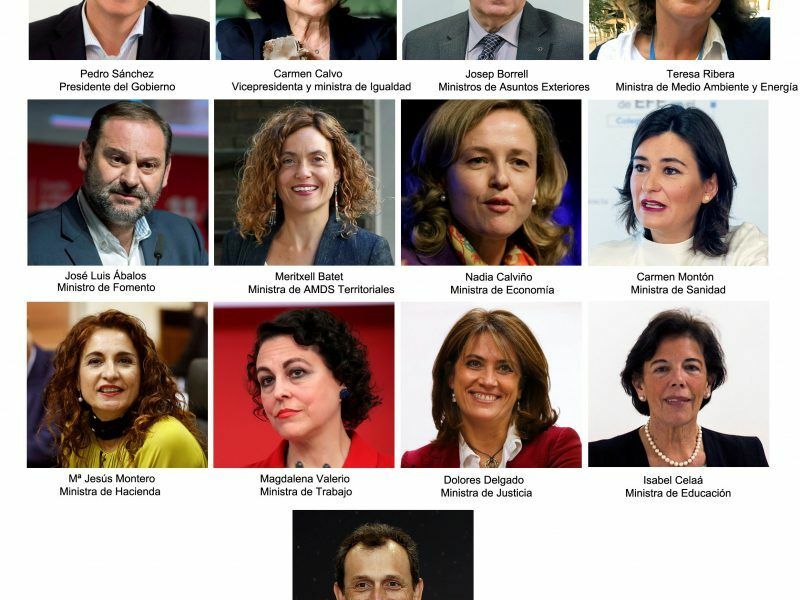 Spain's Socialist Prime Minister Pedro Sánchez on Wednesday unveiled a new pro-EU government with the most women in modern history, with 11 female and six male ministers. 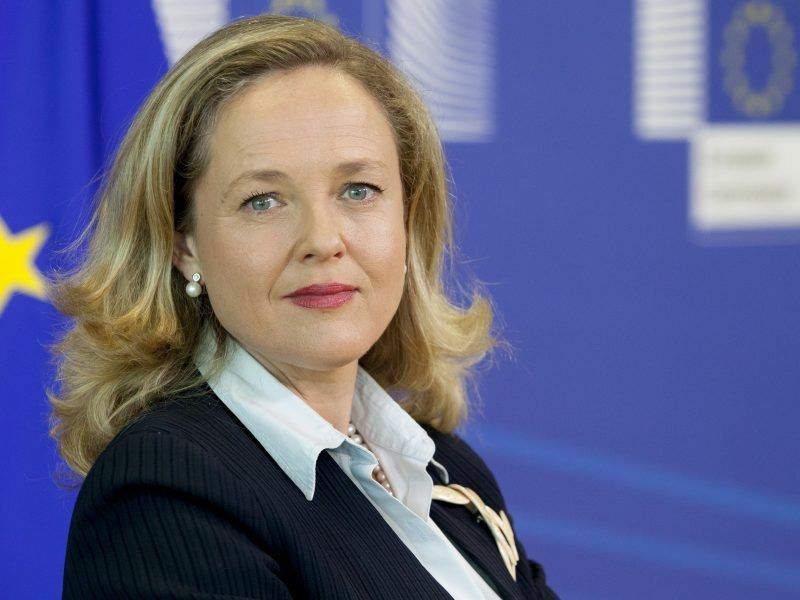 The EU's director-general for budget, Nadia Calviño, was picked on Tuesday (5 June) for the post of the economy minister by the new Spanish prime minister, Pedro Sanchez, signalling the Socialist government’s readiness to meet the EU’s fiscal commitments in times of market instability. 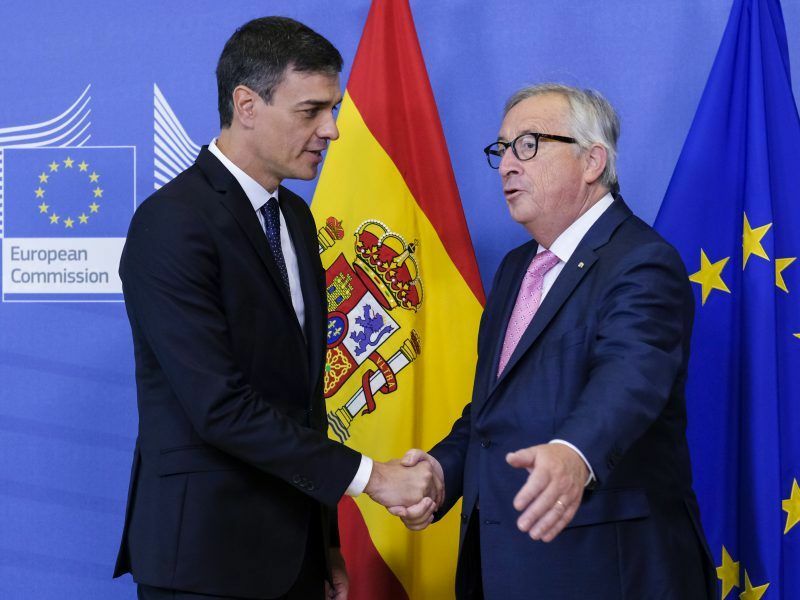 Spain's new Prime Minister Pedro Sanchez said yesterday (4 June) the European Union should be a space of economic and social cohesion and that inequalities within the bloc must be reduced. 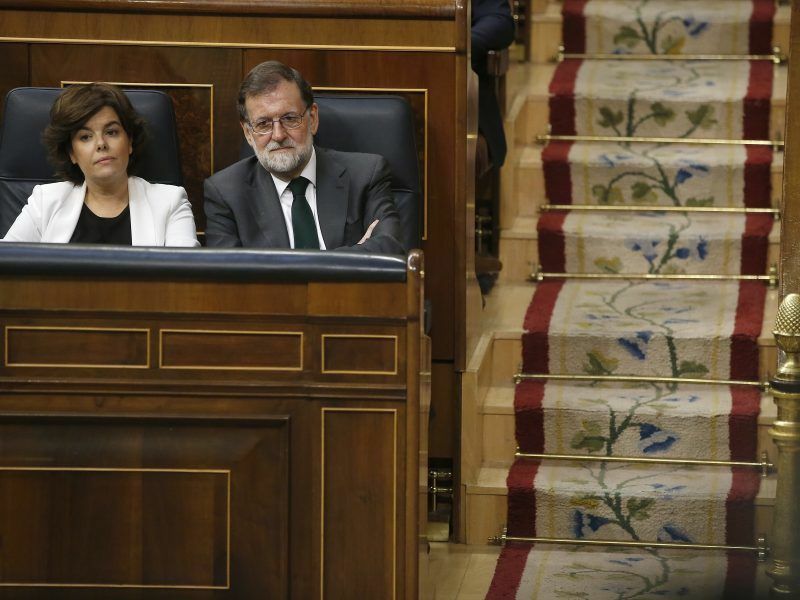 Prime Minister Mariano Rajoy, plagued by corruption scandals, lost a confidence vote in the Spanish parliament on Friday (1 June) and will be replaced by opposition leader Pedro Sánchez, a socialist who vowed to call elections soon. 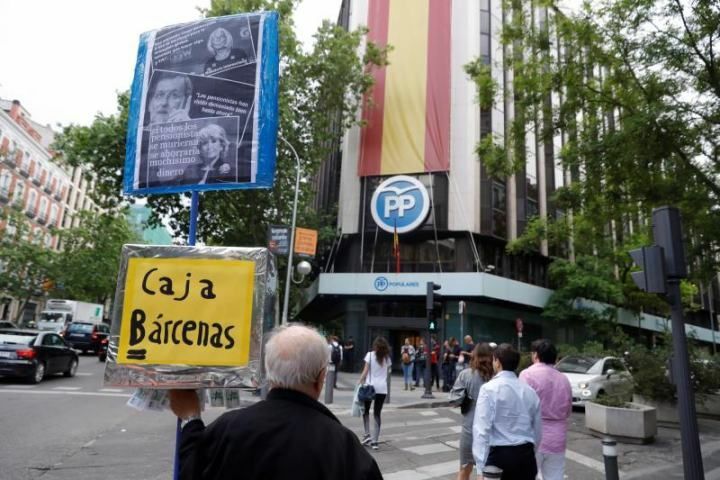 Spain's main opposition Socialist Party tabled on Friday (25 May) a motion of no confidence in Parliament against the government of Prime Minister Mariano Rajoy after his ruling Popular Party was found guilty of corruption in a court verdict. EURACTIV’s partner efe-epa reports.